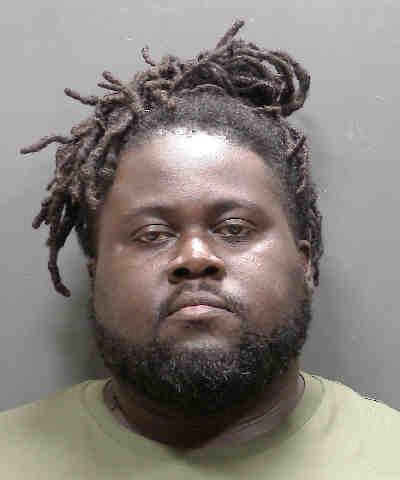 The Sarasota County Sheriff’s Office is advising the public that Dondre Mitchell, DOB 04/14/79, has registered as a sexual offender living in Sarasota. Mitchell was convicted in 2002 in Michigan of Criminal Sexual Conduct, Assault with Intent to Commit Sexual Penetration, Assault with a Dangerous Weapon, Possession of a Firearm, and Possession of Marijuana. He was sentenced to four years in prison and recently relocated to Sarasota County. Mitchell reports his new address is 3713 Stardust Place in Sarasota. He is not currently under the supervision of the Florida Department of Corrections and residency restrictions do not apply.